Home / Le blog / The Marais poitevin: a multi- crossroads … artistic for its talents! 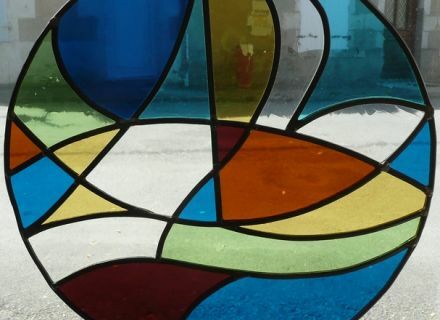 The Marais poitevin: a multi- crossroads … artistic for its talents! 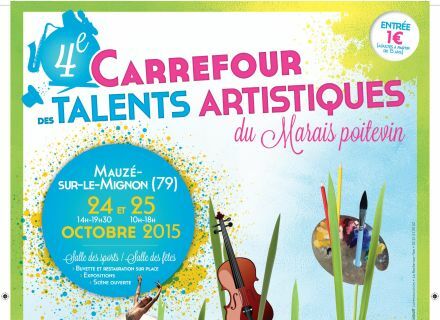 This weekend, for the 4th consecutive year, the Carrefour des Talents artistiques du Marais poitevin takes its districts to Mauzé-sur-le-Mignon and invites you to discover its numerous talents. On Saturday, from 14 hours, the room of the sports of the city opens you its doors. Dive into the imagination and the big know-how of more than 60 craftsmen (painters, maroquinières, stylists, photographers). And that's not all, the alive arts are also for the honor! The acrobats of the Swamp will parade all afternoon long on the boards of the scene gone up in the village hall. 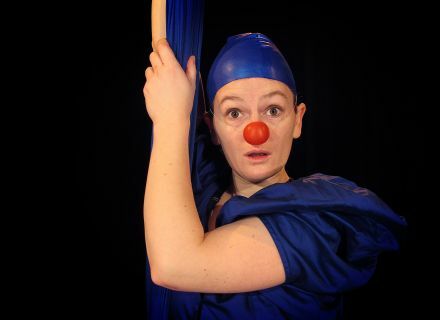 Enter the magic world of the conjurers, discover the events of a young maraîchin humorist, become the same acrobat! Of the laughter, the music, the tales, and more still, get ready to take height eyes and ears. 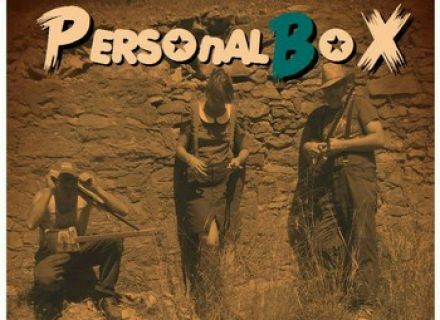 From 6:15 pm, two VIP, prize-winners of the " talent artistique du Marais poitevin 2014 ", " La compagnie des artisans rêveurs " and " Le Groupe personalbox " will make their show, respectively clowns' show and concert of inspiration blues and rock with instruments makes from salvaged materials, then will pass on the torch and will close the day by the official discount of the price of the " Talent artistique du Marais poitevin 2015 " at about 8 pm. We make the pleasure last and we find ourselves on Sunday, from 10 hours, for some more of shows and exhibitions. Obviously the organizers thought of everything: an on-the-spot caterer to restore you and a refreshment room for all the weekend. The symbolic euro will be asked to the esthetes of more than 15 years. The complete program, it is here! Make turn the information. I shall be there. I count on you!